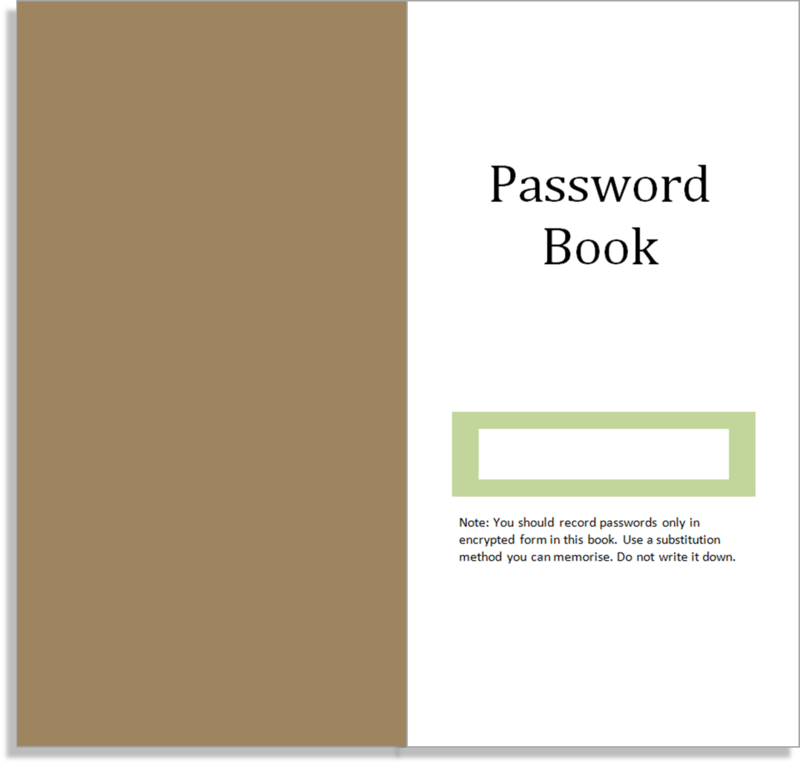 Today I am sharing for free download a Midori Password Book, which a couple of people have specifically requested. 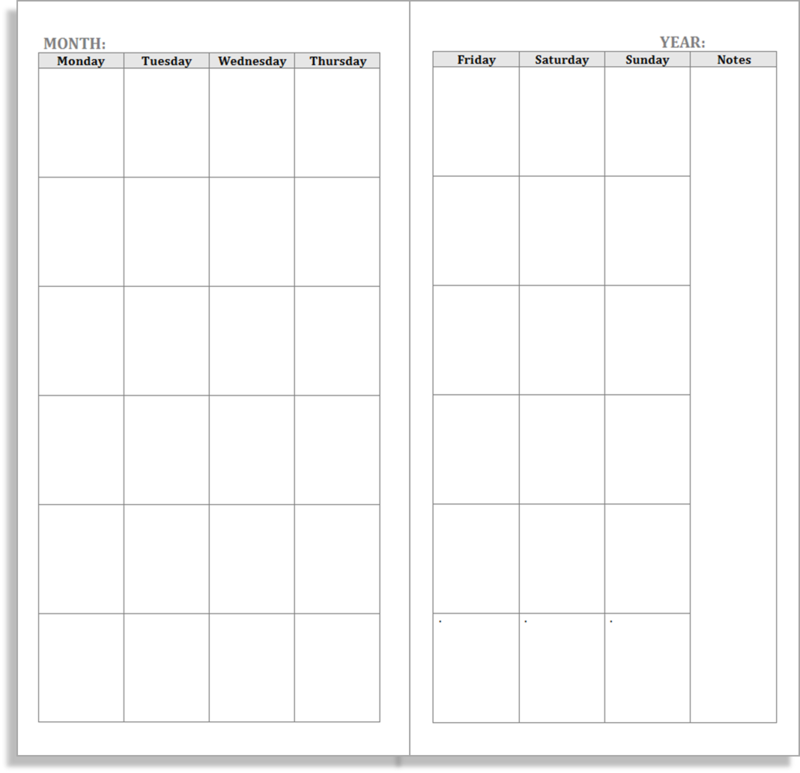 Inside the book you'll find a double-page spread for each letter of the alphabet, allowing you easily to organise your web account information. 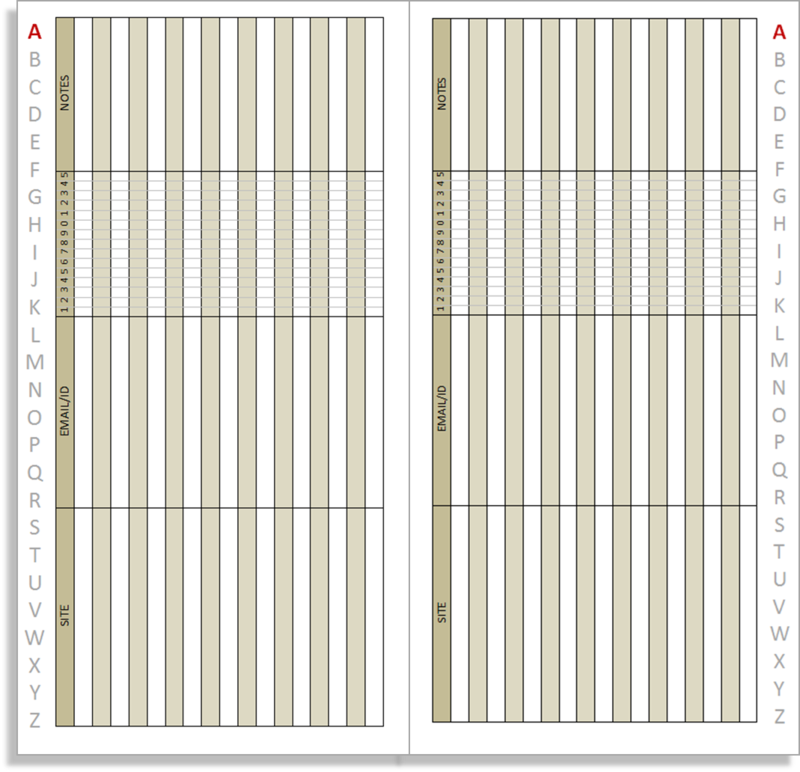 You can download this insert formatted for Letter paper or A4 paper in either Word or PDF formats. 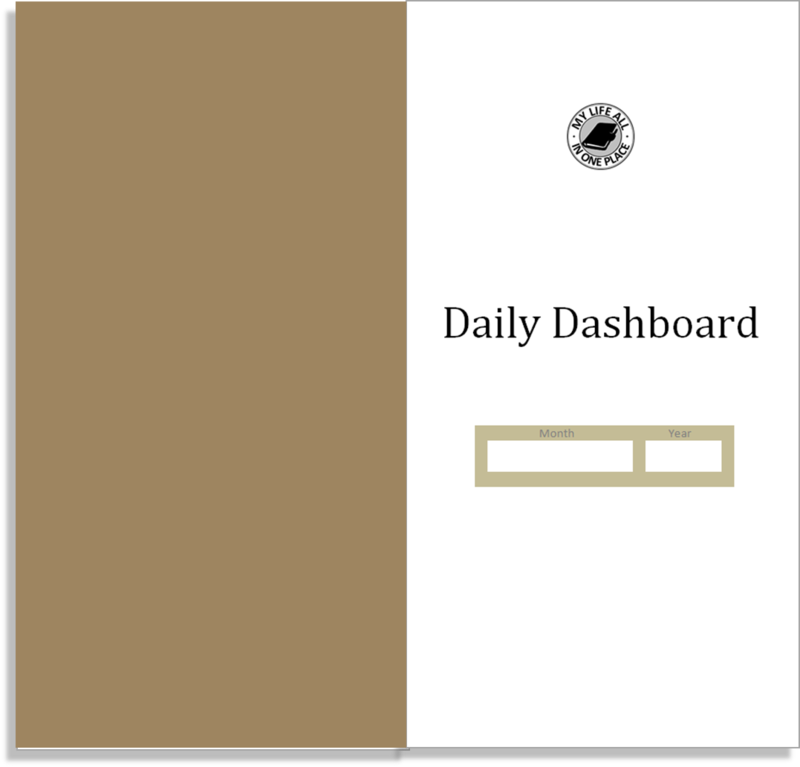 Remember the Daily Dashboard I created for the Midori Traveler's Notebook? Well, now there's an undated version. 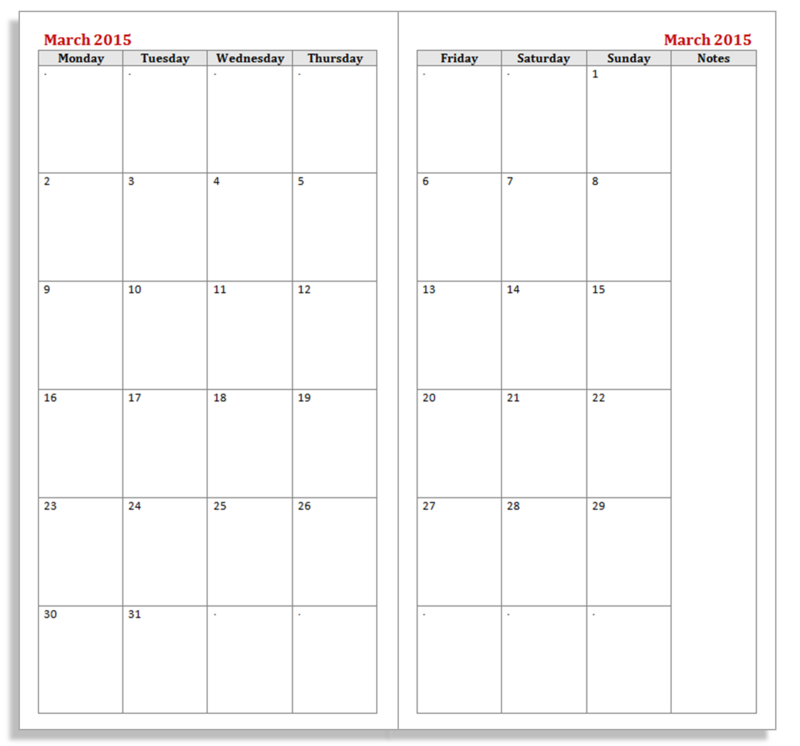 You can print these in bulk and use them freely for any month, writing in details as you go. 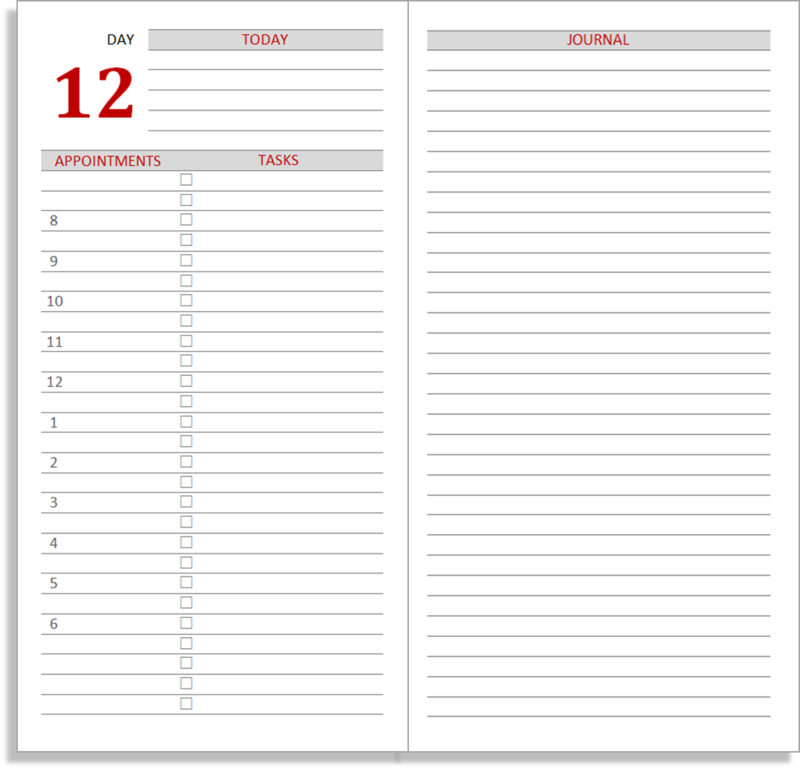 You can download this as a ready-to-print PDF file either in Letter paper format or A4 format. Print double-sided with the duplex set to flip on the short edge. If you want to tinker you can download the Word source file too.